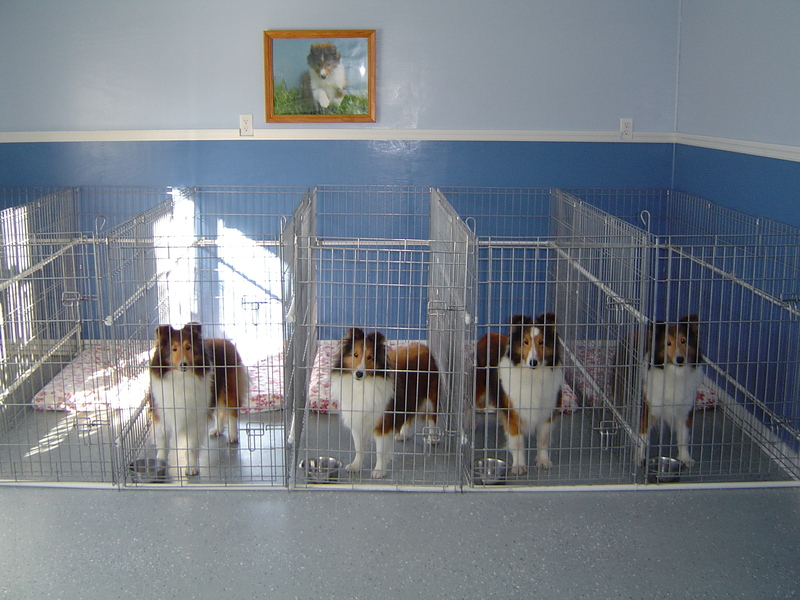 Sunridge Shelties is a small hobby kennel located on 12 acres about 20 miles outside of St. Louis, Missouri. 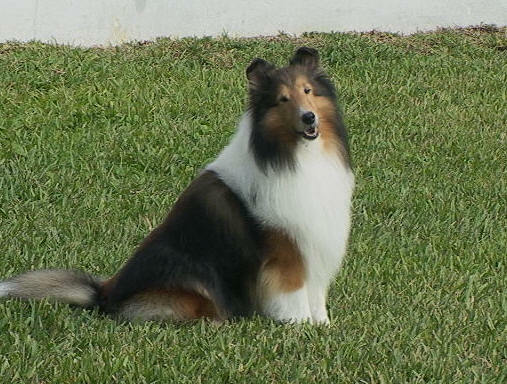 Our first sheltie was acquired in 1960. In our breeding program, in addition to striving for intelligence and a willingness to work, we have always sought to breed to the standard. On the average, we only have a litter every couple of years. So every litter that we have is very special to us. 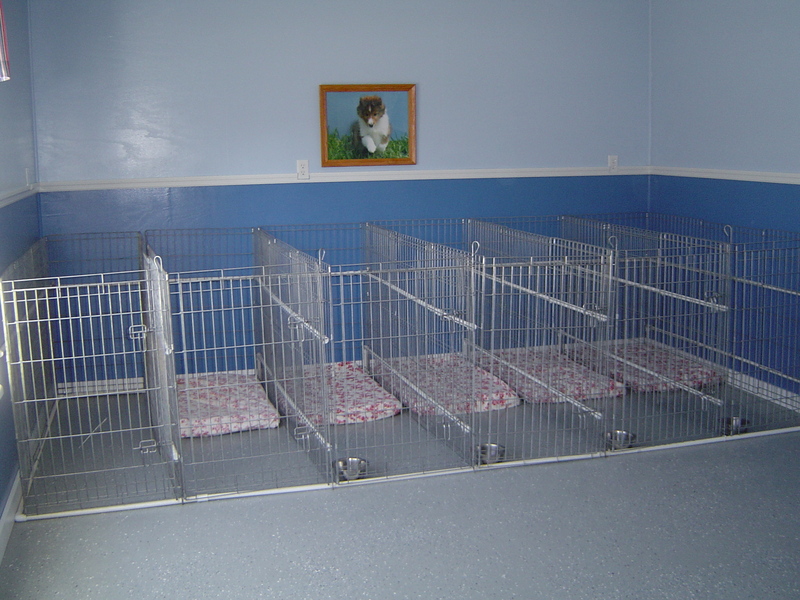 We take great pride in seeing that each puppy is placed in its own special home. Even though our first sheltie was a pet and never bred, we consider him the "foundation" of Sunridge Shelties in that he instilled in us a great love and appreciation for the beauty and intelligence of the breed. He had a wonderful temperament, as well as being beautiful. He was a son of CH Pixie Dell Little Hobo ex CH Thorpehill Pepsi. CH Jolyn's Jubilent Jasper, CD. "Clipper" was sired by the 1968 ASSA National Specialty Winner's Dog, CH Mar-Jan's Music Maker of Waljon ex Nutmeg of Aron-Kae, CD. "Clipper" was shown to his title by his owners at Larkel Kennels. In 1985, due to increasing health problems, the inevitable decision to "retire" from breeding had to be made. We did not have any puppies or show any dogs for the next nine years. In 1992, we fell in love with and bought Benayr Beautiful Dreamer from Susan Bentley. Then in 1994, we had our first "come back" litter. CH MACH Sunridge Follow Your Heart, MXB, MJS, AXP, AJP, HT, VCX+CH. "Mandy" was shown to her conformation and agility championships and to her herding title by my daughter, Holly Potts. My daughter, from her youth on, has always been an integral part of Sunridge Shelties. As a junior handler, she put a CD on her childhood favorite, Sunridge Yankee Doodle Dandy, CD, having trained "Dandy" exclusively herself. 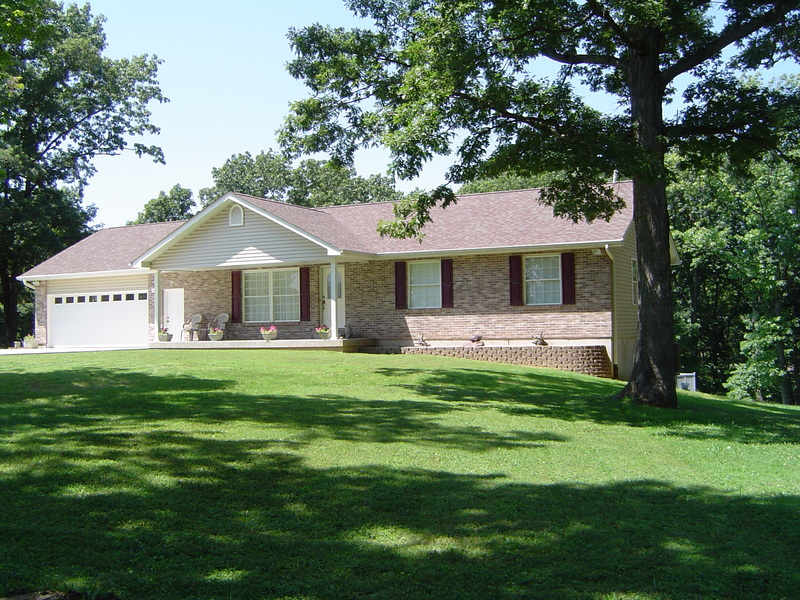 IntCH Sunridge With Style and Grace, CD, CGC. As mentioned above, we only have a litter every couple of years. Therefore, we will only occasionally have puppies to share. We welcome inquiries from those interested in having a sound, typey, pretty dog. As mentioned above, we are a small hobby kennel. 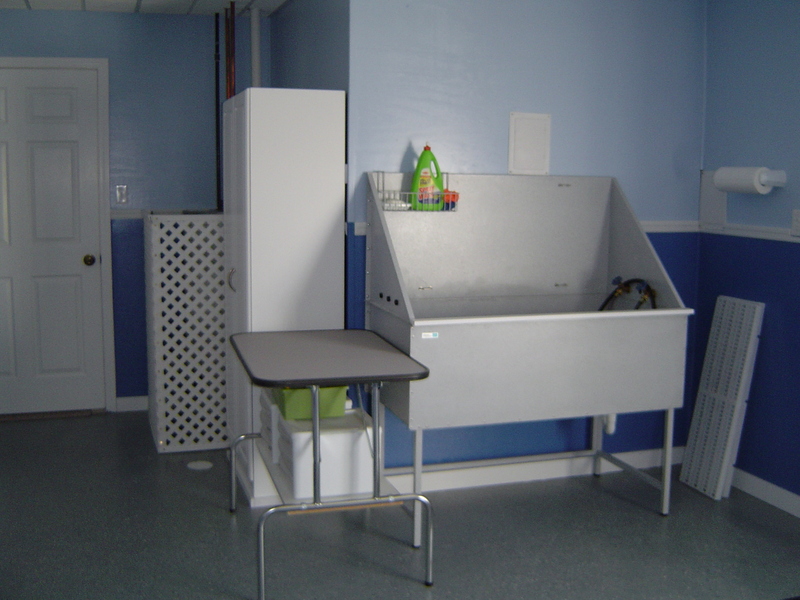 Here are a few photos of our home and our dog room and the grooming and bathing area we have set up for the dogs.